Ever wonder about the history of the Christmas stocking? Nothing signifies Christmas like the hanging of fluffy red stockings with white trim above the fireplace mantle. 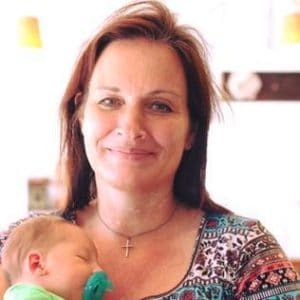 In the United States, families have been practicing this tradition for years in preparation for that special day of spiritual celebration and giving. Though in modern times the Christmas stocking is often used as a holder of small gifts for children and loved ones, there are many legends associated with the actual history of the Christmas stocking. Some say the Dutch introduced the Christmas stocking to America. It was told that during the 16th Century, children in Holland would leave their clogs by the hearth filled with straw for the reindeer (or “donkey”). Many believe there was once a kind nobleman whose wife had died of an illness leaving the man and his three daughters in despair. After losing all his money in useless and bad inventions, the nobleman and his daughters had to move into a peasant’s cottage. When it came time for the daughters to marry, the father became even more depressed as his daughters could not marry without dowries. 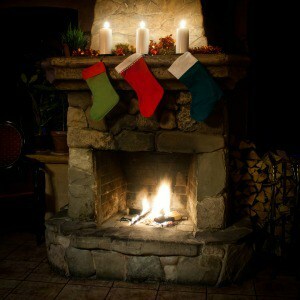 One night after the daughters had washed out their clothing, they hung their stockings over the fireplace to dry. That night Saint Nicholas, knowing the despair of the father, stopped by the nobleman’s house after the family had gone to bed. 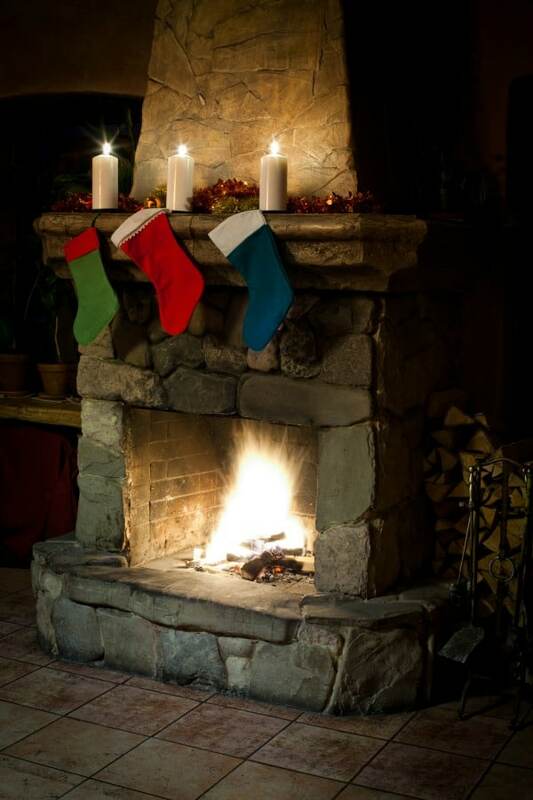 He peeked in the window and saw the daughters’ stockings hanging by the fire. Inspiration struck Saint Nicholas, and he took three small bags of gold from his pouch and threw them carefully, one by one, down the chimney into the stockings. The next morning when the daughters awoke, they found their stockings contained enough gold for them to get married. The nobleman was able to see his three daughters marry, and he lived a long and happy life. Still others say in North America the traditional Christmas stocking actually dates back to the end of the XIXth Century. Some believe the first mention of Christmas stockings being hung from a chimney were by Thomas Nast, an illustrator, through his pictures and by the writer, George Webster, in a story about a visit from Santa Claus. No matter the origin of the custom, families the world over continue to practice some act associated with the tradition of the Christmas stocking. In Puerto Rico, children put flowers and greens in small boxes and place them under their beds for the camels of the Three Kings. Italian children leave their shoes out the night before Epiphany, January 5, for La Befana the good witch. In France, the children place their shoes by the fireplace, a tradition dating back to when children wore wooden peasant shoes. Today, Christmas stockings are available in a variety of colors, styles, shapes and sizes. Ethnic Home Décor, an online retailer and wholesaler of home accessories with ethnic themes, has created Christmas stockings made of mudcloth, an authentic African fabric. No matter how much the styles (or tales!) differ, the Christmas stocking seems to have one common theme enjoyed by all: the element of fanciful surprise during the Christmas season.